Planning an event? Looking for hall hire? 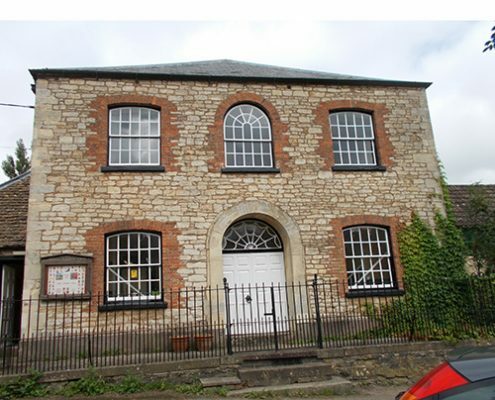 The Old Chapel Hall in the village of Hillesley is a spacious, historic venue, available at a competitive price. For details call 01453 843551, email admin@hillesley.gloucs.sch.uk or download the booking form here.